Posted on May 20, 2018 at 2:29 pm. William Hill is preparing investors for a 35-45% drop in total gaming revenue generated from gaming machines in the United Kingdom. The gambling company released these forecasts in response to the Government’s announcement it was reducing the maximum stake on fixed odds betting terminals from £100 to £2. William HIll said 70% of its existing revenue on FOBT was made by bets bigger than the £2 limit, with a growing fear this could result in 900 betting shops running at a loss with a significant portion of these potentially closing within months of the new restrictions. 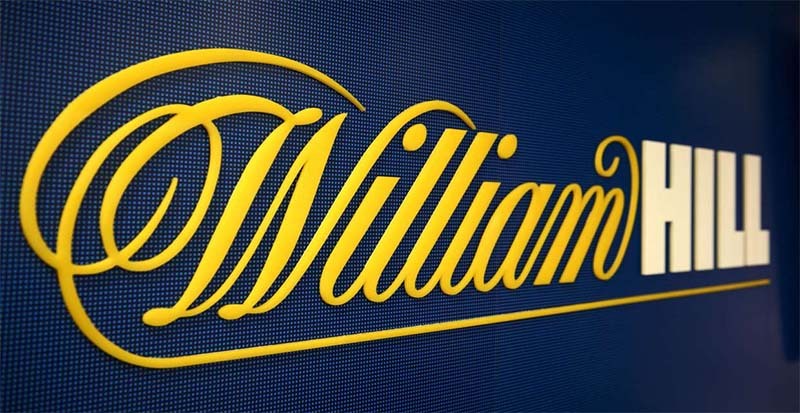 Chief Executive Officer of William Hill Philip Bowcock said the changes, which they estimate will cost the company between £70-100m annually after mitigation, presented a tough road forward but said they would continue to evolve. “William Hill has a long and proud heritage as part of the UK high street and we know how important betting shops are to our customers and their local economies,” he said. “The Government has handed us a tough challenge today and it will take some time for the full impact to be understood, for our business, the wider high street and key partners like horseracing. The Government made the announcement concurrently with the release of their review of gaming machines and social responsibility measures. This comes just months after the gambling commission presented its own advice on curbing problem gambling and the social harms it can encourage. “We’re pleased Government has supported a comprehensive package of measures to protect consumers, and that this includes a substantial stake cut,” Gambling Commission Chief Executive Neil McArthur said. “Whilst we welcome the reduced stake, that alone will not be enough to address the risks of harm that can come from all forms of gambling. “We are particularly pleased that Government has formally recognised gambling related harm as a public health issue and has asked Public Health England to conduct an evidence review to inform action on prevention and treatment. This marks an important step forward in understanding the wider harms that problem gambling can have in our communities. Betting shops across the United Kingdom allow consumers to gambling on sports, horse racing, slots, roulette and other games via computer terminals. William Hill will be hoping some of the money lost in the UK can be made up in the United States where the PASPA ruling which banned sports betting has just been deemed invalid.